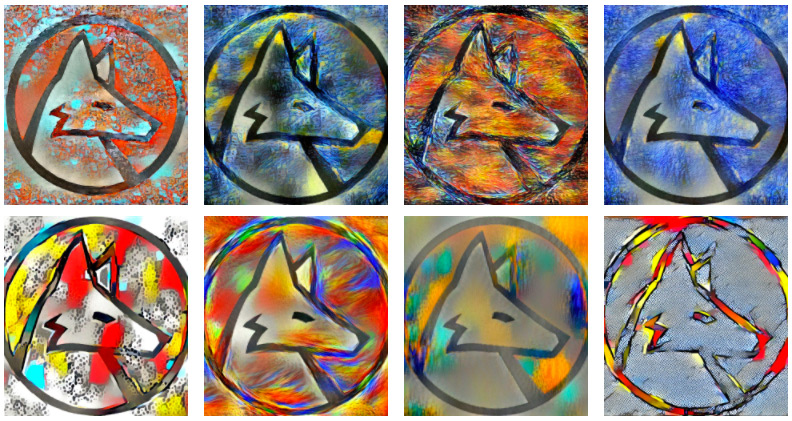 Create your own artistic interpretation of "Wolfie" using ImageRestyle, and enter it here for a chance to get featured in our Wolfie Gallery and receive a large-format printed poster to take home. 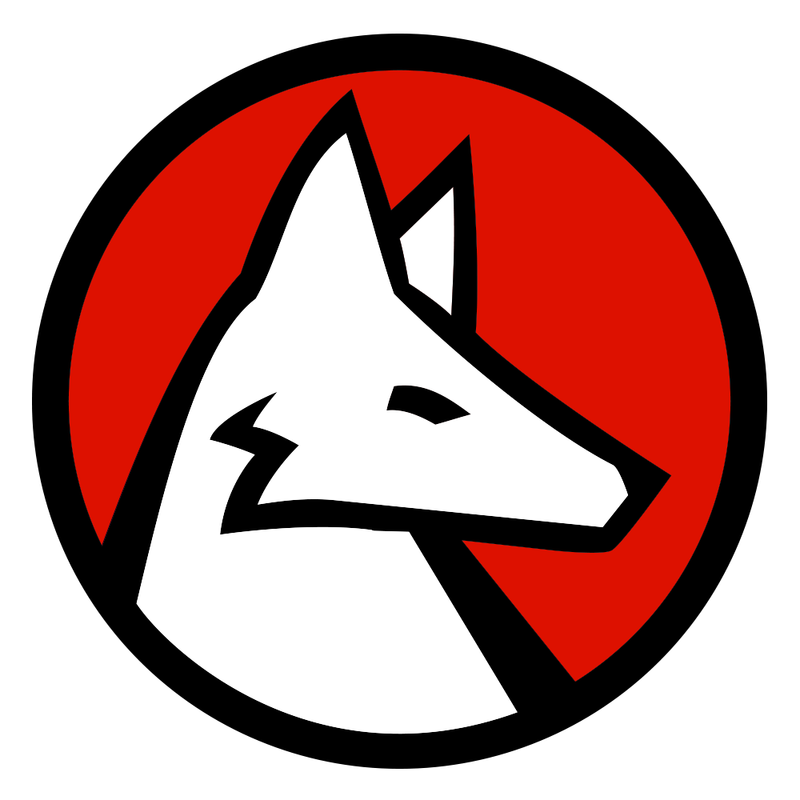 All entries should use this image of the Wolfram Language logo as a starting point. The submission deadline is Thursday night, 10/19.